this gentle, light and non greasy cream keeps your hands soft and smooth while keeping your cuticles supple. 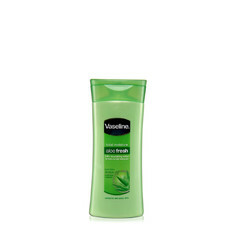 it deeply hydrates dry, chapped hands and keeps them well moisturised. its anti oxidant pro perties promote skin renewal and improve firmness.